Issey Miyake launches a new fragrance for men in March 2012. 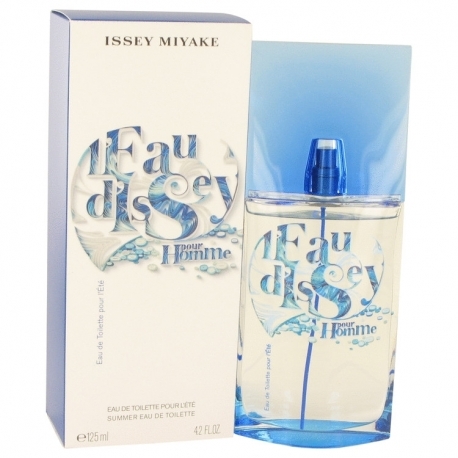 That will be a new version of the popular men's edition L'Eau d'Issey Pour Homme from 1994. Name of the new fragrance is L'Eau d'Issey Pour Homme Sport and is created as an energetic, unconventional edition ideal for everyday use. 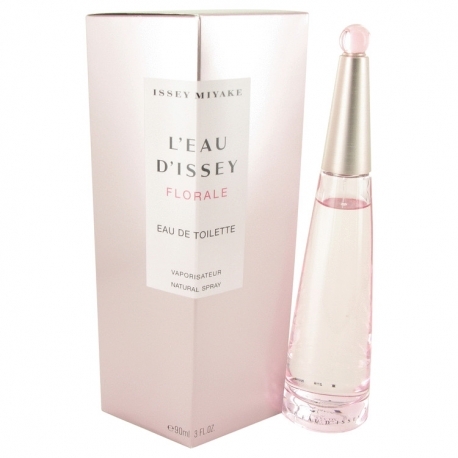 A Scent Florale for women from Issey Miyake is a light, floral fragrance that uplifts the spirit. Launched in 2010, this scent is great to wear to work since it's not overpowering. Miyake combines jasmine, ylang-ylang, peony, and galbanum to create a rejuvenating aroma reminiscent of a gentle breeze in a flower field. Issey Miyake brings out a new women's fragrance in September 2012. Pleats Please the perfume that moves you is named after the signature fashion collection of pleated materials and bright colors that follow movements of the body, first introduced in 1993. This fragrance returns to fashion inspiration, pop culture and Japanese tradition of the house. In December 2013 Issey Miyake adds another fragrance to the collection Pleats Please the fresher and feminine Pleats Please L'Eau in a flacon with the same geometric shape as prevoious editions, with pale green fluid inside. 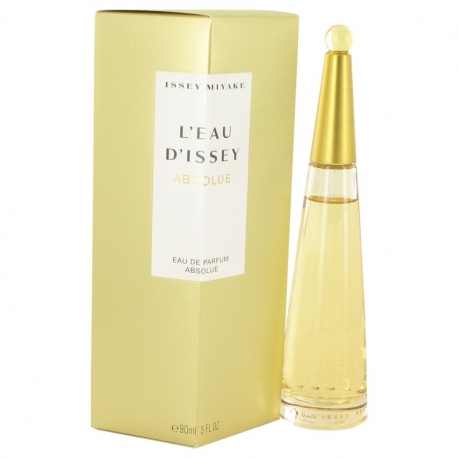 Nuit d'Issey is a new men's fragrance from Issey Miyake, which, judging by the design of the bottle, belongs to the same collection as L'Eau d'Issey Pour Homme from 2009. The bottle is colored in black to represent the night, magnetic and hypnotic, the main inspiration for this edition. 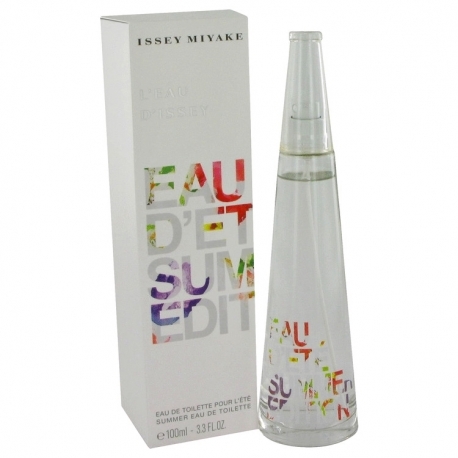 Launched by the design house of Issey Miyake in 1992, L\'EAU D\'ISSEY is classified as a sharp, aquatic fragrance. This feminine scent possesses a blend of fresh water florals including lily. Along with a touch of carnation. Issey Miyake is a Japanese fashion designer known for his innovations with fabric and his use of technology to produce interesting and practical garments. Miyake was born in Hiroshima in 1938, and was a witness and survivor of the atomic bombing of the city during World War II. After studying graphic design at Tama Art University in Tokyo, Mikyake went on to work for some of the most famous couturiers of the 1960s. A move to Paris led to work for Guy Laroche and Givenchy. Another move to New York brought the opportunity to design ready-to-wear for Geoffrey Beene. Miyake returned to Tokyo in 1970, founded the Miyake Design Studio and began producing women's fashions. Miyake's extensive knowledge of fabrics led to an innovation in garment pleating that uses a heat press to add permanent pleats to garments that were already cut and sewn. Other innovative fashions from Miyake include A-POC (acronym for "a piece of clothing") which are tubes of fabric that can be cut into a variety of shapes and styles by the purchaser, and the me Issey Miyake line (also known as "Cauliflower" outside the Asian market), a line of one-size-fits-all shirts that stretch to fit the wearer and are sold in plastic tubes. Miyake officially retired from design in 1997 but continues to oversee all the lines in the company. Miyake's fashions and perfumes reflect a sense of humor and make use of multi-lingual puns. A-POC, for example, sounds like the English word "Epoch." 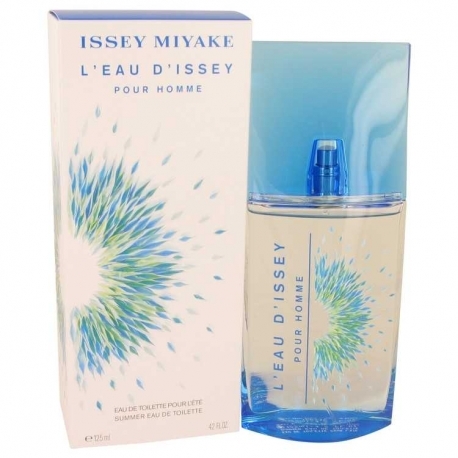 When Miyake launched his first perfume, L'eau d'Issey for women in 1992, the name is a homonym for the French word l'Odyssée ("odyssey" in English). A Scent by Issey Miyake, launched in 2009, could be read as "ascent by Issey Miyake." Miyake also maintains a store in Japan called ELLTOB TEP ("pet bottle" spelled backwards) which sells his entire line. Issey Miyake fragrances are offered in conjunction with Beauté Prestige International, a division of Shiseido. Designer Issey Miyake has 76 perfumes in our fragrance base. The earliest edition was created in 1992 and the newest is from 2016. Issey Miyake fragrances were made in collaboration with perfumers Jacques Cavallier, Olivier Cresp, Alberto Morillas, Christophe Raynaud, Daphne Bugey, Loc Dong, Dominique Ropion and Aurelien Guichard.